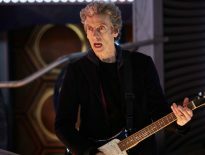 As anniversary treats go, the return of nine previously episodes were the perfect gift for the 50th anniversary of Doctor Who. The man who returned those episode to the BBC archive, archive specialist Philip Morris, returned two Patrick Troughton Second Doctor stories, The Enemy of the World and The Web of Fear. The former was completed, but the latter was still left with one episode missing. 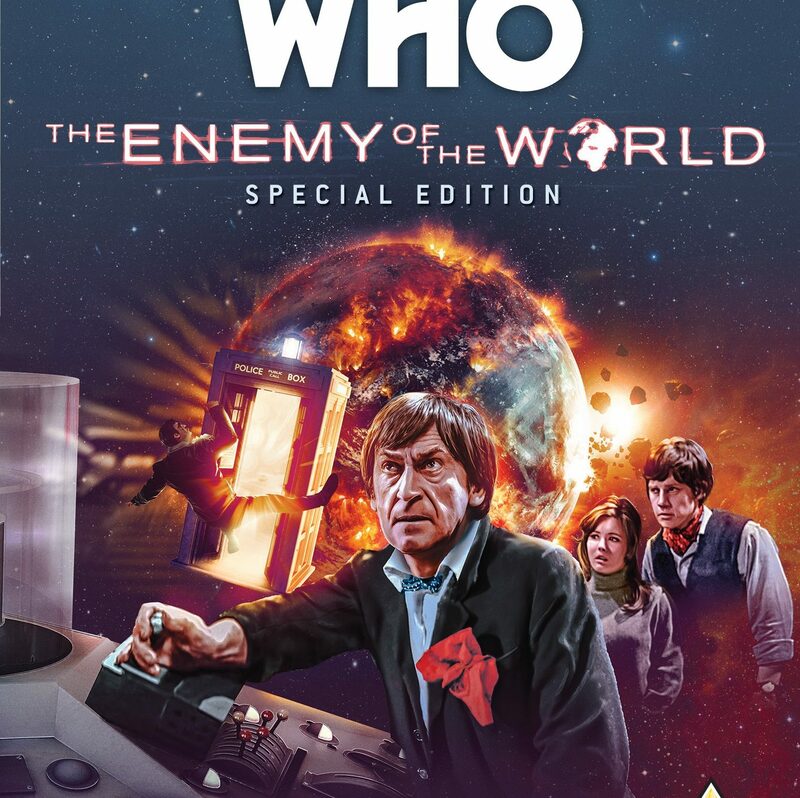 But the release of The Enemy of the World on Special Edition DVD brings with it more about this extraordinary tale and perhaps hope that Doctor Who fans might be widening the collections sooner rather than later. On an extra titled ‘Recovering the Past – The Search for ‘The Enemy of the World,’ Philip Morris recounts tracking down film copies of Doctor Who stories to a dusty room in the African desert. 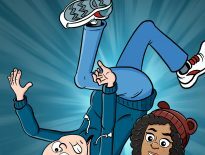 12 episodes and two complete stories were recovered – however, one of the lost episodes went missing once again. He even went so far as to suggest that the currently total of 97 missing episodes won’t stay that at that number for very long. “I think the door is open for future recoveries of Doctor Who. I don’t think that number will stay at 97. Morris went on to add that number one on his wish list of episodes to find would be the 1967 serial, Evil of the Daleks. He’s not wrong! Here’s hoping his hard work and diligence pays off soon and we’ll finally get to see the episodes once lost to time. The Enemy of the World – Special Edition is available to buy now on DVD from Amazon for £12.99.